Every floor wears out over the years. Its longevity depends on the traffic and the quality of the product that has been used. When the time comes to refinish the floor, our experts will help you to decide what type of refinish needs to be done. 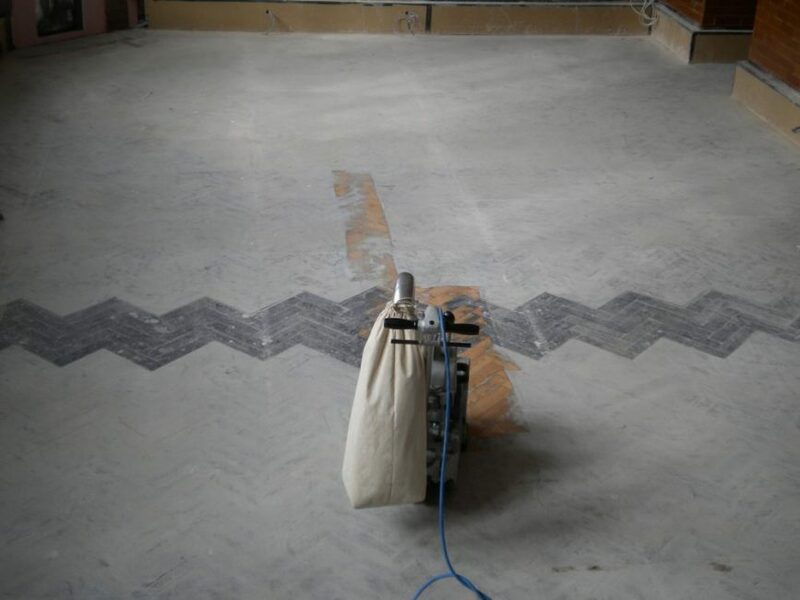 A sanding process starts by removing the top surface of the wood floor. The depth of the scratches in the floor will determine the depth of the sanding. Once the wood floor is sanded we proceed to refinishing the floor either by keeping its natural colour (by applying clear varnish) or by staining. After our client choose one of the aforementioned methods, we proceed to sealing the floor. If stain is required, should be applied before the application of varnish. By buffing after each coat of varnish, we achieve a smooth surface. To arrange for your hardwood floors to sanded at unbeatable cost and quality Call us on 020 825 772 25.